If your answer is, “too many to count,” you’re not alone. The terminology around financial aid can be so confusing. Fortunately, we’re here to help you. Today, we're going to unravel the mysteries of the Stafford Loan. One of the most important parts of choosing a college is figuring out the price tag. 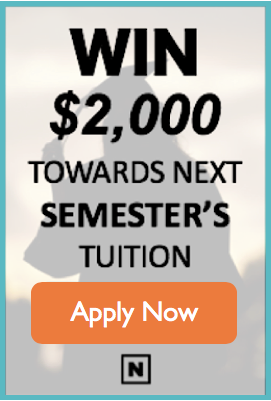 As you've probably realized by now, that's not just a simple tuition number. Adding up costs and subtracting your financial aid offerings are all part of the equation. You may have thought your financial aid award letter would answer one burning question: how much does this school cost? But, as you may have noticed, many schools don’t include the cost of tuition in financial aid award letters. On top of that, your financial aid allocations can be ... confusing. Can you imagine buying anything else in life without knowing the price, or what kind of discount you might be receiving? Probably not.